[Music] Rayce – Like You | @rayceofficial | IkoroduVibes | Exporting Africa Entertainment..
Rayce Like You. 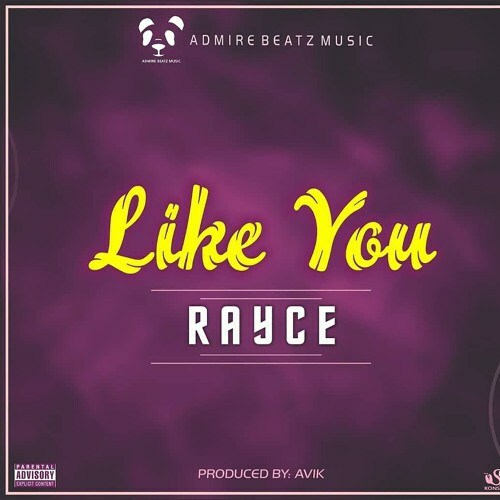 Aspire Beatz record presents a brand new single As Rayce fire back on this new jam labelled “Like You”. 0 Response to "[Music] Rayce – Like You | @rayceofficial"